The mumps claimed two more victims Saturday morning. According to Tom Gulitti of The Record, New Jersey Devils forward Michael Ryder and goalie Scott Clemmensen were diagnosed with the viral disease. Patrik Elias is still out of action as he recovers from his bout with the mumps. 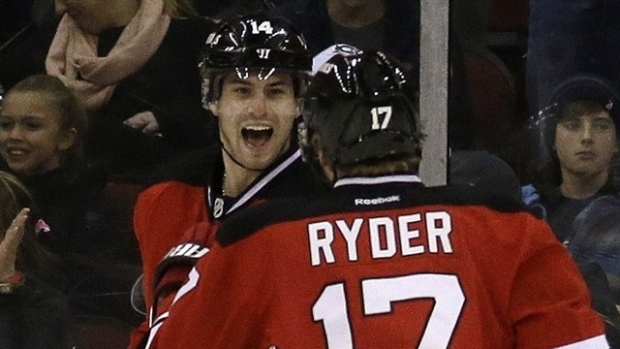 Ryder, 34, has four goals and 10 assists over 34 games this season with the Devils. Clemmensen, 37, has appeared in just three games this season.